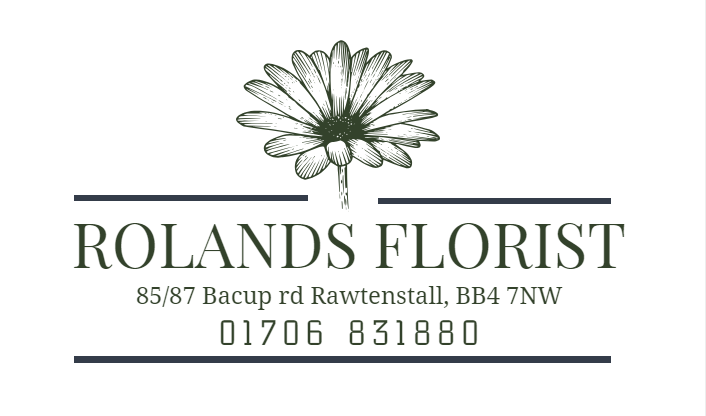 Rossendale Radio are delighted to have struck a deal with Roland's Florist in Rawtenstall. Every Saturday, we'll be delivering one bouquet of flowers to the most deserving person of the week in the Valley. 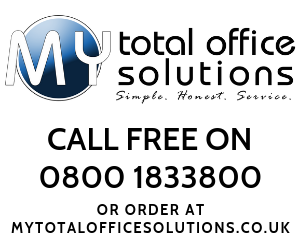 From Thursday teatime until 0900 Saturday you can nominate using the form below. It's a wonderful thing and will make someone's day. 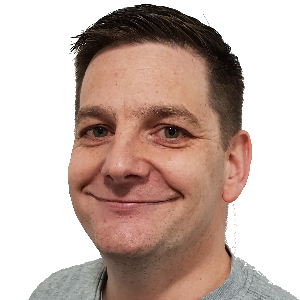 It will be all systems go from 1500 Thursday during the show Tea Time with Tony Nixon and the Winner will be announced Saturday on Brunch Through Lunch with Nathan Wressell after 12pm. Good luck, enjoy and get nominating. Must be delivered within The Valley. 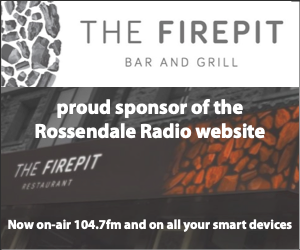 You give Rossendale Radio consent to air video footage/photos as well as post/link/use on the radio station, internet, website, social media and other forms.